This bond is also called a Nevada Excavation Bond, Reno Excavation or Encroachment Bond, or Nevada Encroachment-Excavation Bond. What is a surety bond, and why do I need one for my Nevada Excavation Permit? A surety bond is a three-way agreement between a Principal (The individual applying for a Nevada Excavation Permit), an Obligee (City of Reno), and a surety company (the company backing the bond). It acts as a protective measure for the Obligee, in the event that the Principal fails to follow the guidelines set forth by their permit and bond. If the Principal violates this agreement, the Obligee has no liability for any financial losses or damages. A surety bond does NOT act like insurance for the Principal – they guarantee that there will be payments made out in the event of any damages, but will pursue the Principal for the full amount of the damages after settling a claim. This bond does not require a credit check, and will be issued within 1-3 days of your completed application submission. 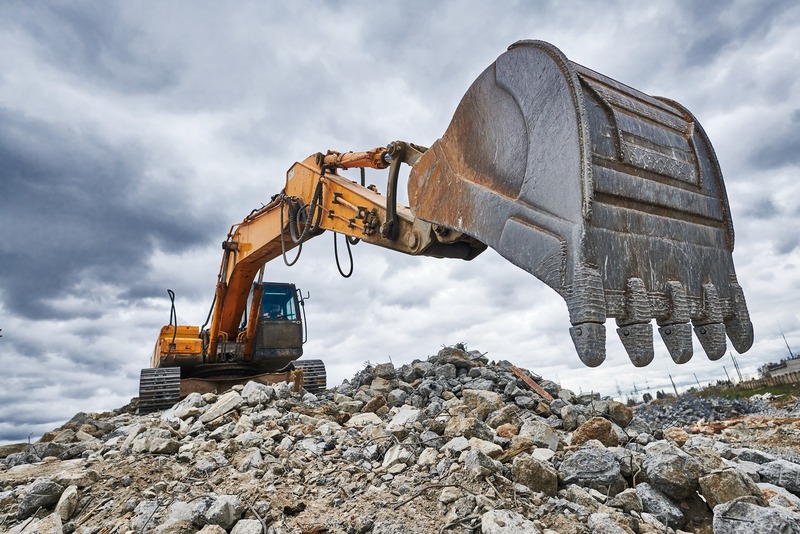 In, during the course of your permitted excavation work in Reno, there are any damages or liabilities that occur, Reno and the public are free from any financial obligations. Your surety company will make initial payments to the damaged party, at which point you will be required to repay the full amount to your surety, including any associated fees. It is very important that you and your employees understand the terms of your permit and your surety bond, and to avoid claims against your bond. In the event of a claim, your surety company may revoke your bond. If this happens, your permit will be invalid until you are able to file a new bond. A claim against your bond acts like a mark against your “credit,” and a history of claims against your bond will complicate any future applications. Just as it is very important to follow the terms of a permit you are issued, you must do the same to maintain your surety bond. This bond ensures the individual permitted to perform work in the City of Reno will comply with all requirements of the Reno Municipal Code Chapter 12.08. This bond confirms any excavating, grading, paving, leveling, repairing, or filling in a public street, highway, avenue, alley, or sidewalk will be completed correctly. If not, a claim can be made and this bond will cover any financial loss due to the misconduct or negligence of the individual permitted to perform work in the City of Reno. Before performing any of the work listed above, you must be permitted with the City Engineer of the City of Reno. This $5,000 bond will need to be filed with your permit application. To apply for your Reno, Nevada Excavation Permit Bond, complete and submit the application below. You may also download a .pdf application, and email it to apps@southcoastsurety.com, or fax it to (949)361-9926. If you choose to email or fax your application, please download and complete a payment form and attach it to your documents.